Are you looking for a new product market to get into? Apparently, there is a new re-awoken interest in seashell kits within the craft business. Almost everyone thinks about the beach and nice, beautiful places like in the Australian Geographic. 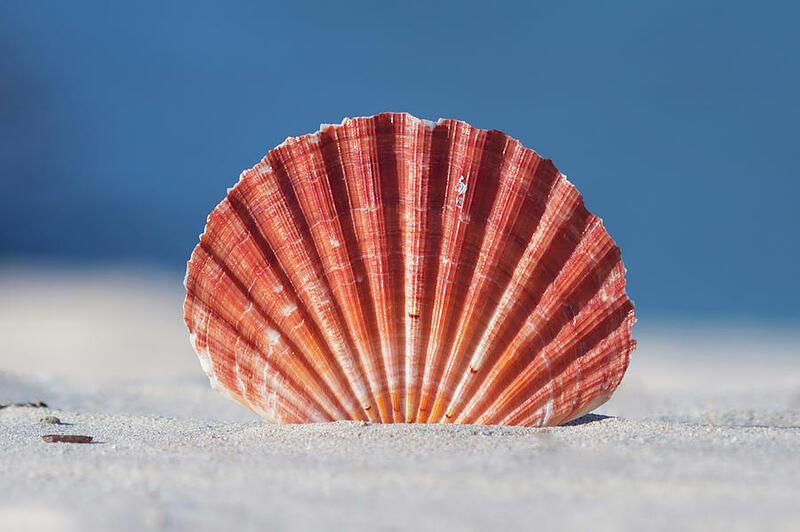 I know, for most of us, picking out seashells on the beach are fondest of childhood memories with maybe a parent or guardian at top concern of safety near the ocean. Now, you can take these kits along with other handmade crafts and turn it into a business. If you have not been to a crafts store before, now might be a good time to stop by. Try to visit one on the weekends and you’ll find plenty of people working on some sort of a creative project. In the very tech savvy, highly automated business world we live in today, it seems like many people are turning to simple activities to reduce their exposure to screen time (watching television, apps, games, etc.). In the crafts business, seashell kits are quite popular with a variety to choose from. There are seashell bracelet kits, including real shells and strings. There are needle and point, or sewing kits that have seashell designs. And, some innovative product developers have even added seashell creatures craft kits into the mix. Firstly, there are many niche businesses that have found their success in craft stores, online auctions or similar retail locations. Secondly, it goes to show that with a bit of creativity, there is room for anyone to create a new market. But, it can’t just be anything. It should be a product that solves a problem, creates increased efficiency or just makes people feel good. Clearly, these new craft kits are resonating with a market of people who want to do something off their phones and have something that is nice to look at. After all, who doesn’t like the beach, the ocean and seashells? It’s a novelty idea that has made a splash in the crafts market! Opening a crafts business is a great idea for many individuals. But, before you decide to take the plunge into business, there are some steps you can take to properly prepare for your entrepreneurial venture into the arts. Before opening your own business, it is absolutely imperative that you hone your skills to as near perfection as possible. How do you do that? Practice, practice, practice! If you absolutely must, take a class or two related to your craft trade. If you are already experienced at what you do, forgo taking a class that will only be a waste of money. Instead, dedicate time after work or school to honing your skills. Do this every single day for a couple months until your projects result in consistently excellent quality. Consistency is the key to success in any business, the craft business is no exception. Before diving head first into business ownership, make sure your crafting skills are at the absolute top of their game. Even if you don’t have skilled crafting abilities, there are so many types of crafts to sell. Certainly, sea shell kits are a common item. More so, many speciality crafts companies have started up successfully. You can sell handmade crafts, glass craft items or even custom lego sets. When it comes to the artistic business of crafts, your creativity is the limit. Generally, you want to find a type of crafts business that emphasizes a hobby you are already passionate about. This way, you will have an edge of the competition in terms of design, novelty and quality. You will see when starting an Etsy shop that your product design and quality matters to customers. These are all fine attributes that contribute to a successful crafts business.